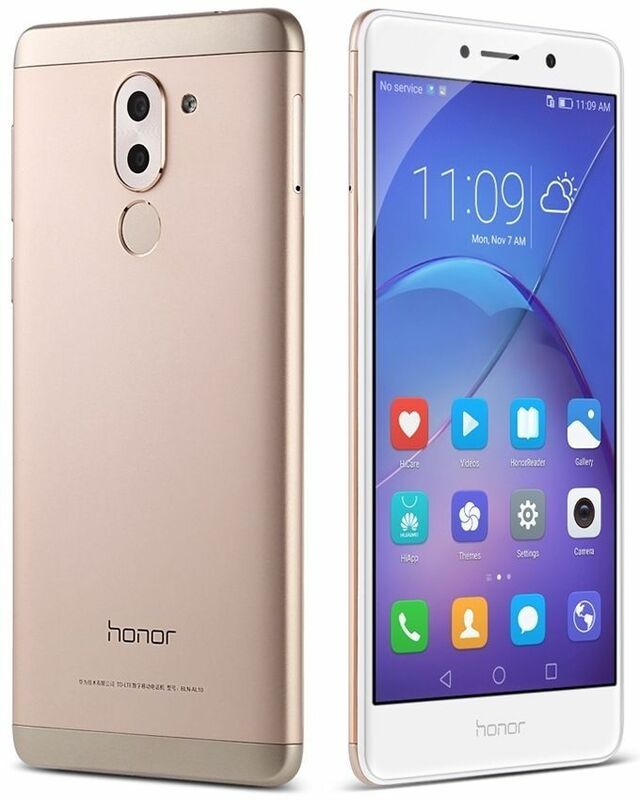 Huawei Honor 6X 4G Images: The Chinese Company has manufactured Honor 6X. Huawei is producing their phones far from 1997. We have seen many high-end phones of Huawei. They are also known for many mindblowing smartphones and tablets. It has also started making Android smartwatches. The Huawei P9 and Honor 8 were Huawei’s previous handsets. They have launched Huawei Honor 6X in January 2017. Huawei Honor 6X has an overwhelming look. The display of this smartphone is 5.50-inch full touchscreen. The resolution of the screen is 1080×1920 pixels. It is supported by 1.7GHz octa-core Kirin 655 processor. Honor 6X has 4GB of RAM. The storage capacity of this phone is 64GB of internal storage. You can expand the storage capacity up to 128GB by using a microSD card. Now about the camera quality. Honor 6X contains 12MP of back camera and 8MP selfie camera. The camera quality is very decent. The rear camera has flash which clicks superior photos. The camera records and captures amazing pictures. You can also take clear hard copies of photos taken from Honor 6X. Huawei Honor 6X has a powerful non-removable battery with 3340mAh. 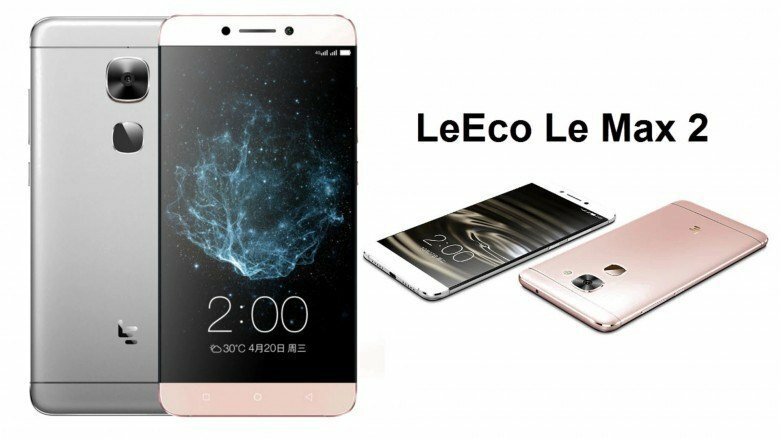 The size of the battery is 150.90h x 72.60w x 8.20t. The battery is lightweight with only 162.00 grams. The gorgeous phone operates on Android 6.0 OS. It also provides the multi-language feature. The Huawei Honor 6X has two SIM slots which support Nano-SIM. It carries sensors like Compass Magnetometer, Proximity sensor, Accelerometer, Ambient light sensor and Gyroscope. The connectivity feature is Wi-Fi, GPS, Bluetooth, USB OTG, and FM. The network connectivity options are 3G and 4G LTE. It is available in Gold, Silver, Grey, Blue and Rose Gold variants. If you find the features as well as specifications interesting and have decided to buy it, then you can buy it at the best price. Grab this Huawei smartphone just at $215.69.